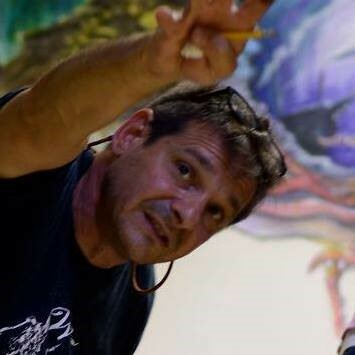 Jim has a Bachelors in Arts degree from Buffalo State and has been a visual artist and teacher for 25 years. He has worked for many different clients nationally and internationally over his career on projects that span the digital and traditional arts. He manages the video studio in Rettner Hall at University of Rochester where he runs workshops and trains faculty and students on film production. Areas of specialization: Graphic Design, 3D modeling, 3D printing, video editing and effects, traditional mediums.